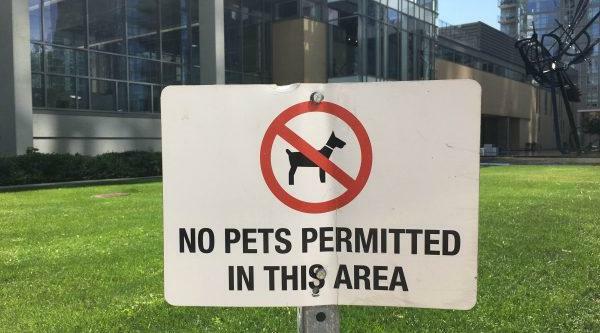 Should pets be banned due to their environmental impacts? Due to the negative impact of pets on the environment, humans should not own them. Pets have a large carbon footprint of their own. Household domestication of exotic animals as pets is detrimental to their ecosystem. Pets produce an enormous amount of waste. Pets are vitally important to many humans; their benefits outweigh the potential problems. Pets have a similar impact to human infants, raising the question of which one has more value. Pets have access to better healthcare and resources than the animals in the jungles- increasing their survival rates as species. Owning a pet prevents extinction of that species. Animals can aid us in reducing climate change.